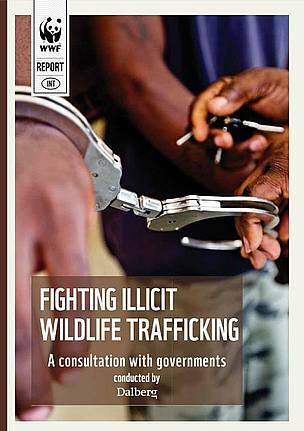 What is the the scale and what are the implications of illicit wildlife trafficking? Why does it matters to society and how should the different actors respond going forward? Hinders social and economic development, including potential economic loss for governments, and has direct consequences on rule of law, national and international security and the environment. Tackling organized crimes such as illicit wildlife trafficking is essential to secure sustainable economic growth in Africa. It is then of paramount importance that national governments—and regional institutions such as my own—do everything they can to tackle illicit wildlife trafficking. Our approach to tackling illicit wildlife trafficking must be of a magnitude that matches its severity. That means attention from the highest levels of government.